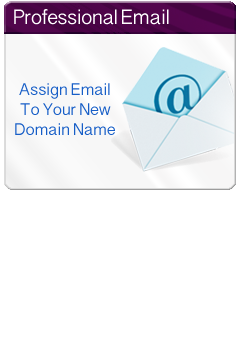 The Template Place makes assigning email addresses in your domain name. It is fast, simple, and very affordable. In just minutes you can create a professional email address that reflects your business! Click Here to register your professional email address now. To take advantage of business email registration, you will need to have a registered domain name with us.